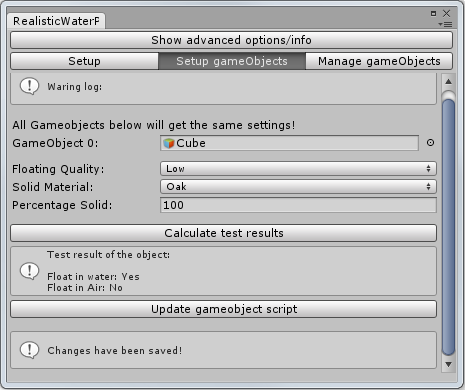 – Can use joints to link objects together. – 93 Real material types. – No need to set the density. 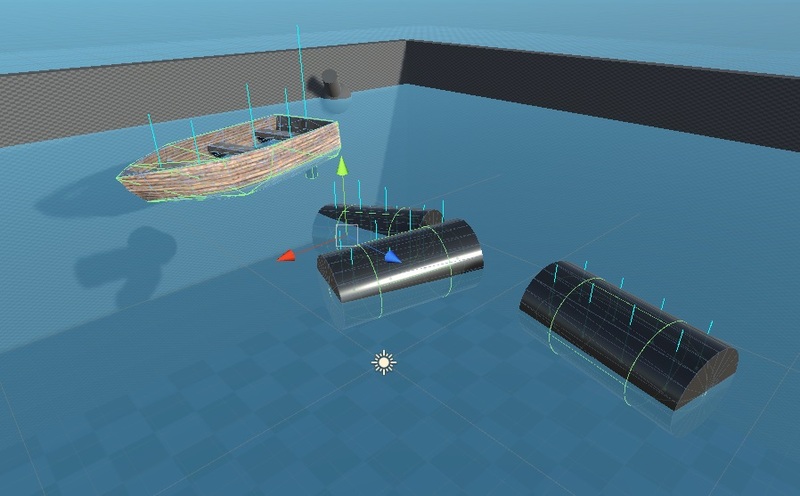 – Can use any Mesh/Collider. – Easy to add more materials with a bit of code. 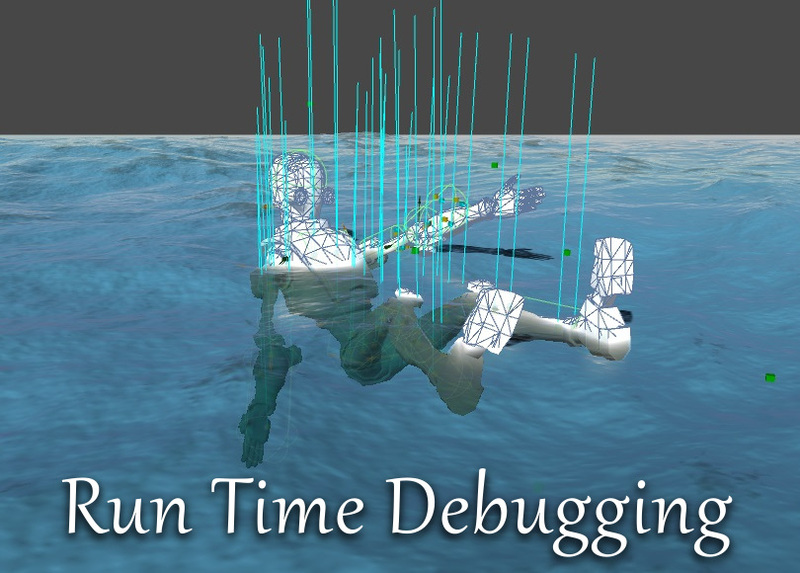 -Water areas, Use different water levels trough out the scene. 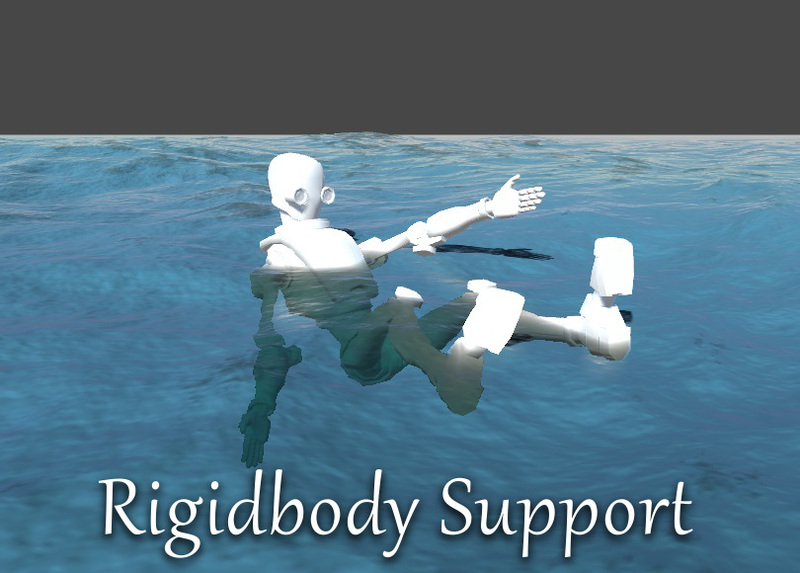 – Realistic Water Asset support.